It has been a while, since our last prediction and now the time has come to write one good and valuable betting preview about one very interesting game from the German Bundesliga. We selected that game between Bayer Leverkusen and Bayern Munich because it will be the last chance for any of the teams behind the leader to melt the difference in the points. 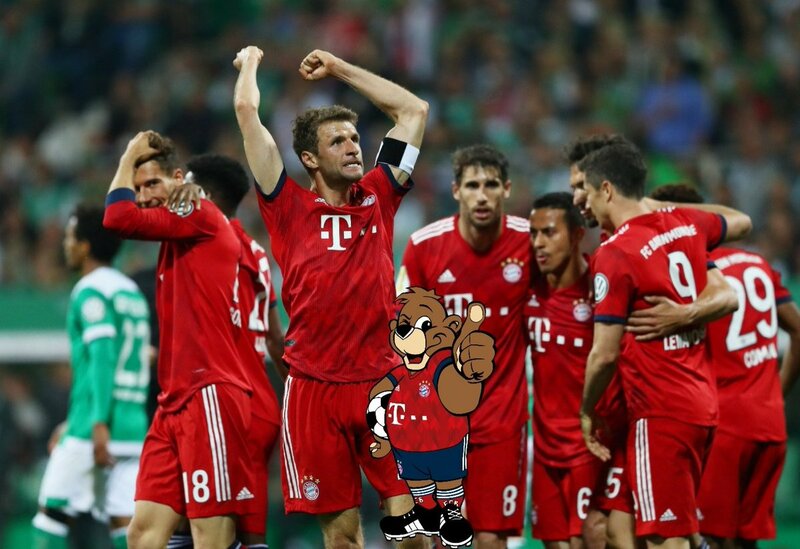 We do not believe that Bayern Munich are going to lose this game but they will definitely try to win it so they can boost their confidence just before the very important second leg from the Champions League. As we said the Champions League, Bayern Munich did incredibly bad performance against Real Madrid in the first leg between both teams. It is true that Los Blancos won because of the stupidity of Javi Martinez and his red card but this must not be an excuse. The result was 1-0 and Vidal missed a penalty. If the result was 2-0 on HT they would probably win the game with even bigger result. Now for the second leg fixture except Javi Martinez, the team of Bayern will be missing Hummels as well. At least Robert Lewandowski will be back but maybe tonight against Leverkusen he will be rested. Actually, this game is not that important for Bayern Munich, but they will try to win it at least to gain some confidence before the battle on Bernabeu. After the loss at home on Allianz Arena, we do not believe that Bayern are going to eliminate Real Madrid but Carlo Ancelotti is very confident in his players and he said on the press-conference after the game that the chances are still there and they will do the impossible to eliminate Real Madrid. We doubt in that, but after all, the ball is round, and this is football and anything can happen. Bayern Leverkusen are in a poor shape right now. They are coming as an outsider here but we think that they have all the chances to score a goal in this game. After all Bayern Munich are going to play without their regular defense line as Jerome Boateng will miss this game as well. At least he will be on line for the game against Real Madrid. We think that the best market which we can choose is both teams to score. The odds are not that good but on single with more money, it has value.